What are the benefits of attending a Trade Show for the Salon Owner? 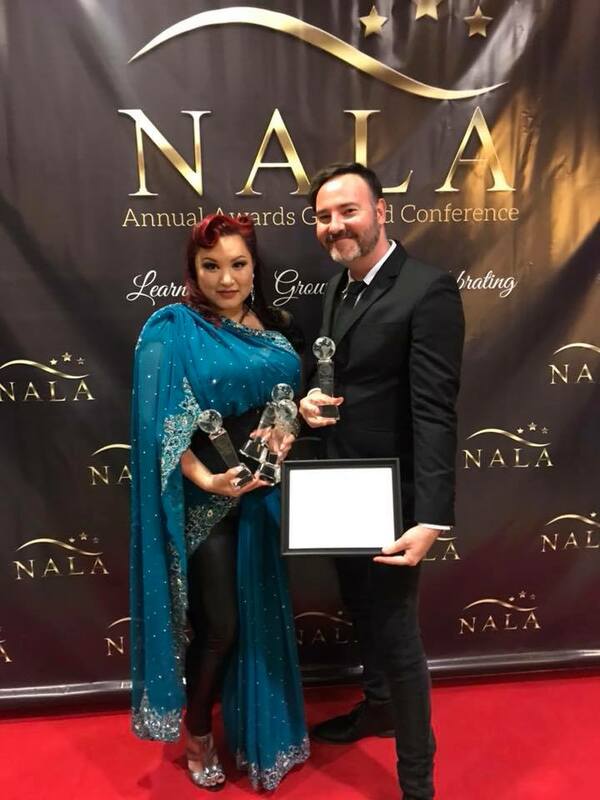 All around the world and for decades the beauty industry has hosted annual trade shows designed for the product manufacturers to showcase their wares and for salons to see in action what is new to the industry. The internationally recognised Cosmoprof show is hosted annually in Bologna, Hong Kong, Las Vegas and Mumbai are renown for showcasing innovative new industry techniques, products and machinery as well as halls full of packaging, cosmetics and perfumery. Manufacturers venture to these shows often to see if there are new products or complimentary packaging options that might work well within their range. They also might be looking for competitive pricing on their current suppliers or to have OEM products manufactured for them. Salons visit to take in all the wonder, often visiting the different country pavilions if they are notably interested in a product from that area around the world. 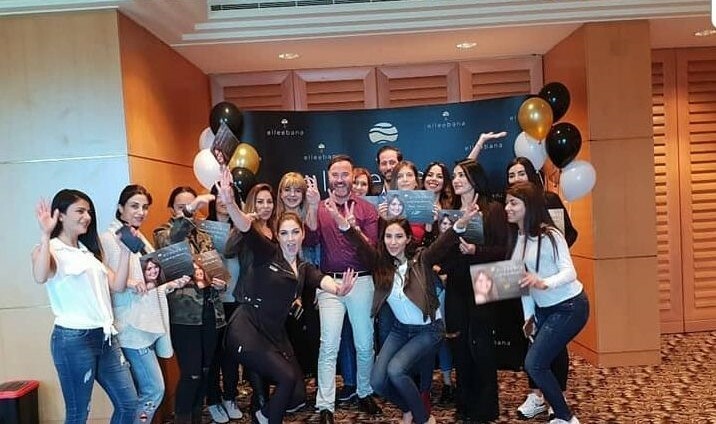 New product launches – brands launch and demonstrate their new products at shows and often allow salons to have the treatment performed on them or to watch the treatment in action. This can mean you are one of the first to know if this product is for you. You can choose to invest further in your training with this brand after having seen it in real time minimising your risk and maximising your opportunities. Learning the finer details – when you meet with the manufacturers of your products or chosen ranges within your salon you will be able to hear their direction and purpose for their ingredients and techniques. These might be factors that can help you or your team sell more and educate your clients better. It might help you to understand the product better and achieve outstanding results and it can help you to save yourself some money as often salon and staff can be wasteful of products if they are not stored correctly or the correct amount is used during treatment time. 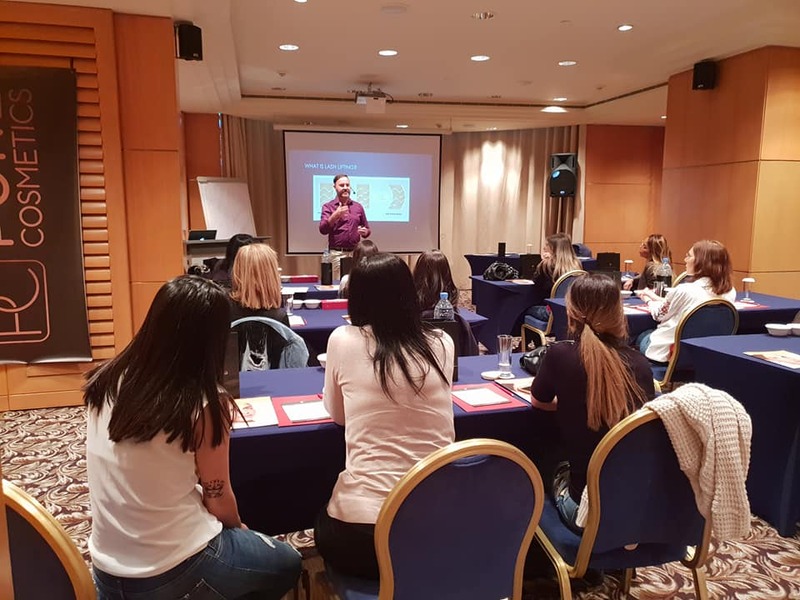 Socialising – this one is really a factor that most might not think about but as individuals working often without too much contact with anyone other than your clients, it can be a lonely world for the beauty therapist, lash or nail technician or brow stylist. You can find it near impossible to talk to your clients or friends about “this new technique or product that you really want to try” because a lot of clients or friends often won’t share the passion or the understanding that a fellow beauty enthusiast does. Surrounding yourself with likeminded, industry driven, and inspiring men and women can help you push your boundaries and improve your techniques helping you to be the very best that you can be in your chosen field. 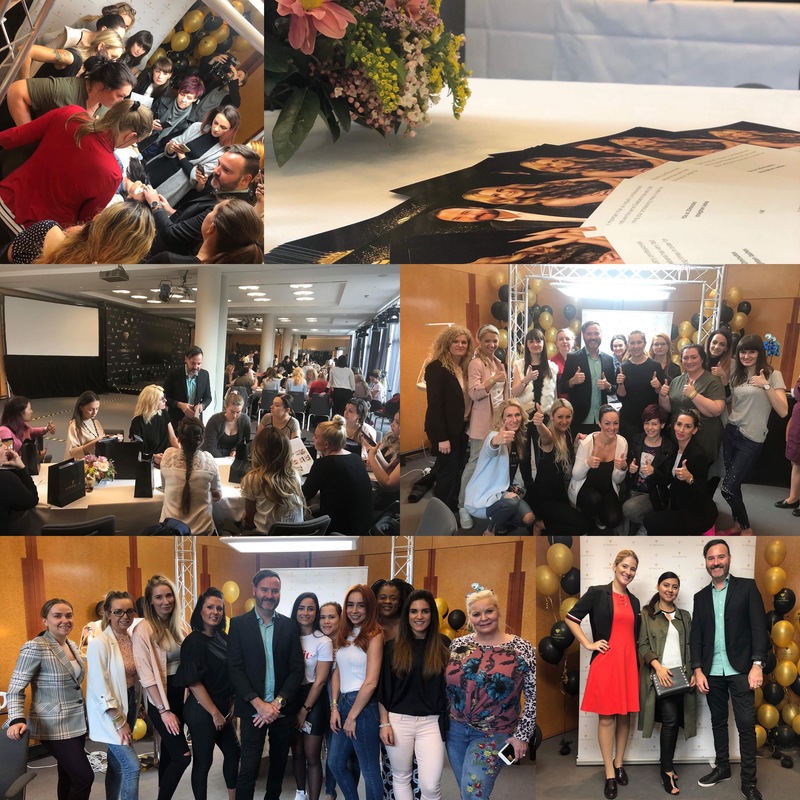 As a brand that has exhibited at the Australian Sydney Beauty Expo for over 20 years now, we wanted to document our experience of the weekend and share with you from our perspective how important it is that we attend these annual events. Given the opportunity to meet with those who choose to use our products, discuss with them what changes we might have made or the new direction for our brand as well as what new developments we have made to the range is priceless. We have returning customers who come to our stand, year after year and it’s a wonderful opportunity to see them again and hear how their last year has been. Our stand has grown increasingly busy over the years with the popularity of the Elleebana lash lift system, Elleebana brow henna range, Elleebana lash extensions and of course the ever amazing Belmacil lash and brow tint. This year our stand was noted in the top three busiest stands over the entire weekend at the Sydney Beauty Expo. 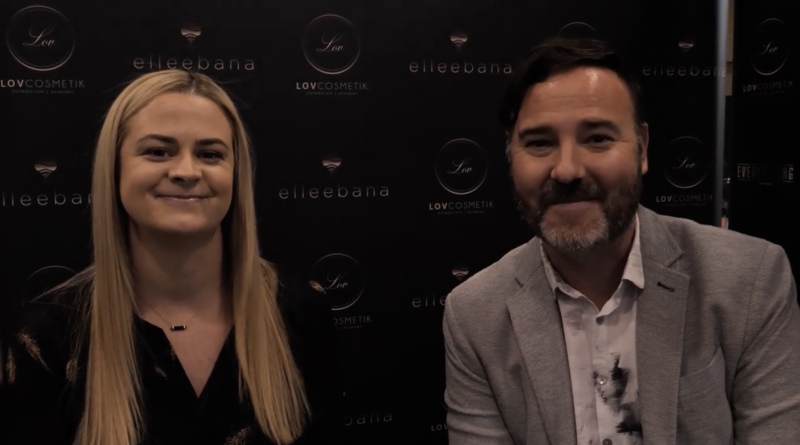 Why not watch what we got up to, the fun that we have from behind the scenes in our quick documentary style showcase of 2018’s Sydney Beauty Expo. 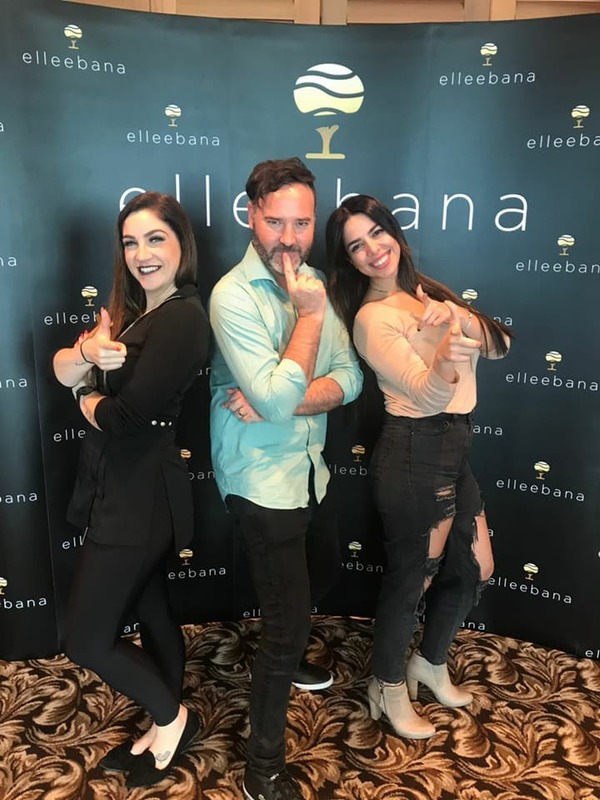 Watch below to find out why everyone is obsessing over Elleebana Elleevation Symposium’s. We chatted to some of the phenomenal attendees at our latest Symposium, Las Vegas, USA 2018. Pregnancy is a wonderful time for a woman, loads to look forward to with the impending arrival of a little one. Acupuncturist and Midwife at Gold Coast University Hospital, Melissa Thompson, has caught her fair share of newborns in the delivery suite but also spends a considerable amount of time with the expecting mothers while they are pregnant and even after the delivery and during breastfeeding stages. 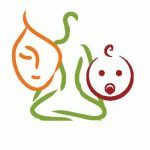 She notes there is so much to consider both during and even after pregnancy with hormonal fluctuations within the mother’s body. “During pregnancy, often women comment on their hair loss, structural changes of their hair or even new hair growth. These are due to either increases or decreases of hormones such as Prostaglandin and Oxytocin. There is not one simply rule to say that every woman’s hormones will behave in the same way as we are all unique and our bodies all respond to pregnancy differently” Melissa says. It’s because of these hormonal changes that sometimes an eyelash lift might not work on an expecting or breastfeeding mother, it could also mean the processing time that is required could be longer or shorter. If you have an expecting mother who books for in for an eyelash lift it is important to confirm if she has previously had this treatment performed with the brand that you are using. Most times if the mother has not had an eyelash lift before falling pregnant, it would be recommended to not perform the treatment without educating the client of the potential issues such as the lift not working/dropping out or over processing. The first trimester of pregnancy is often the period of higher hormonal changes and many women are experiencing higher sensitivities during this period so Elleebana recommends avoiding performing eyelash lifts during this first trimester. Pregnant and breastfeeding mothers who do experience a reaction are not able to take antihistamines or antibiotics as these treatments can affect their child and so there are some cautions that need to be taken. Regardless of pregnancy or non pregnancy you should always have an up to date indemnity form from your client on file that has their current medications or any developed allergies.